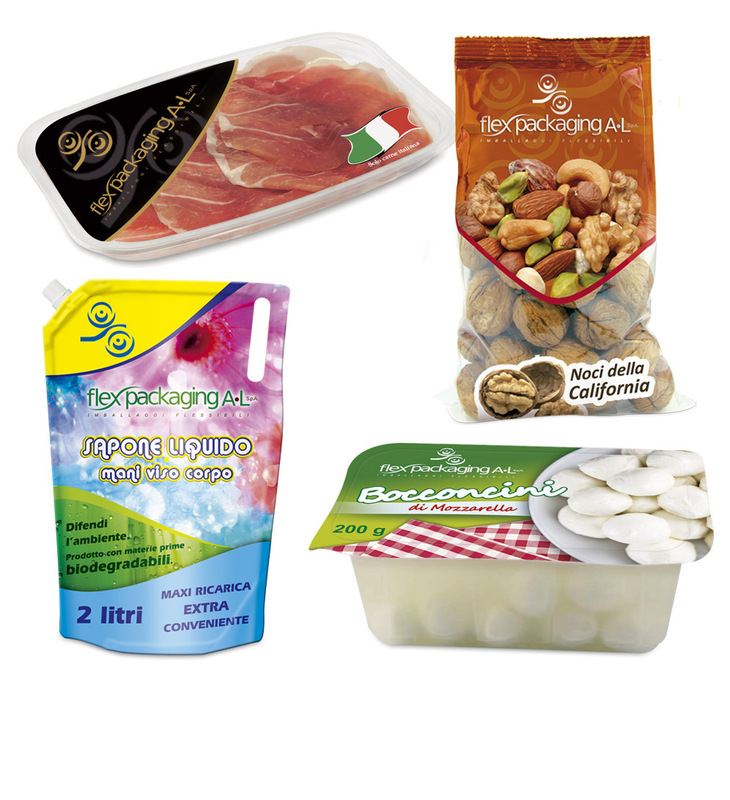 Good packaging is developed based on the considerations of the product's characteristics, the packaging and storage methods, transport systems and product shelf-life. Beyond this, where possible, packaging should also contribute to product innovation. That's why our company is structured with technologically advanced departments that best take advantage of our know-how in the production of flexible packaging, and constantly develop new knowledge and skills to ensure our customers the best solutions for their packaging. Flex Packaging AL S.p.a. was founded in 1988 as Flex Sud S.r.l. The original business idea was to create a company that would operate in the packaging industry aimed primarily at small and very small companies of the food sector. Since that time the Company has grown immensely and is proceeding relentlessly.